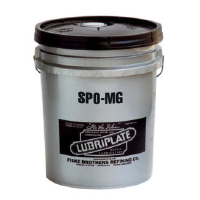 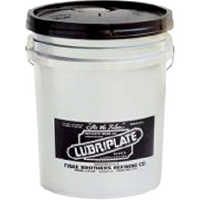 Lubriplate HO-1 L0761-060 Heavy Duty Hydraulic Oil. 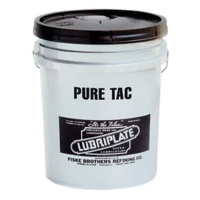 Formulated to effectively reduce ring and vane wear. 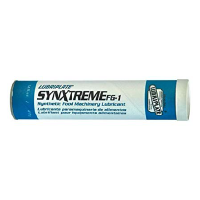 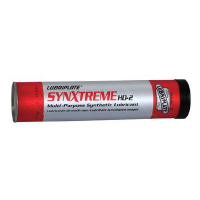 Can withstand elevated temperatures and high pressures over extended drain intervals.